Mark your calendars for April 10th, because that is when the new Marvel series ‘Daredevil‘ will debut exclusively on Netflix. Season one will have 13 – one hour episodes, which will all be available at midnight on April 10th. I really enjoy the first attempt at the feature film that starred Ben Affleck, Jon Favreau, Colin Farrell, and Michael Clarke Duncan. Let me rephrase that, I enjoyed the director’s cut of the film, which is Highly Recommended. But this new series is shaping up quite nicely. 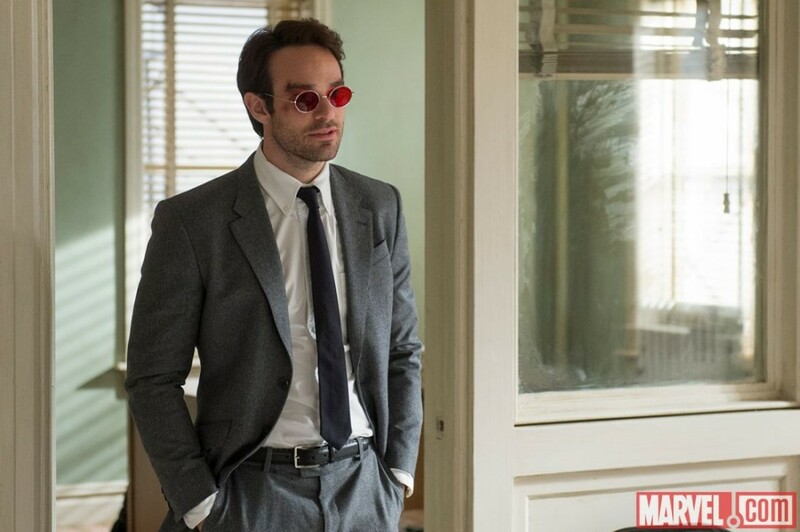 Marvel’s first original series on Netflix is Executive Produced by series Showrunner Steven S. DeKnight (“Spartacus,” “Buffy: The Vampire Slayer,” “Angel”) and Drew Goddard (“Cabin in the Woods,” “Lost,” “Buffy The Vampire Slayer,” in addition to writing the first two episodes of “Marvel’s Daredevil”), along with Marvel TV’s Jeph Loeb (“Marvel’s Agents of S.H.I.E.L.D.,” “Marvel’s Agent Carter,” “Lost”). This entry was posted on Wednesday, January 7th, 2015 at 12:55 pm	and is filed under Comics, News, Television. You can follow any responses to this entry through the RSS 2.0 feed. You can skip to the end and leave a response. Pinging is currently not allowed. « New Trailer Features Ethan Hawke In ‘Good Kill’!! !